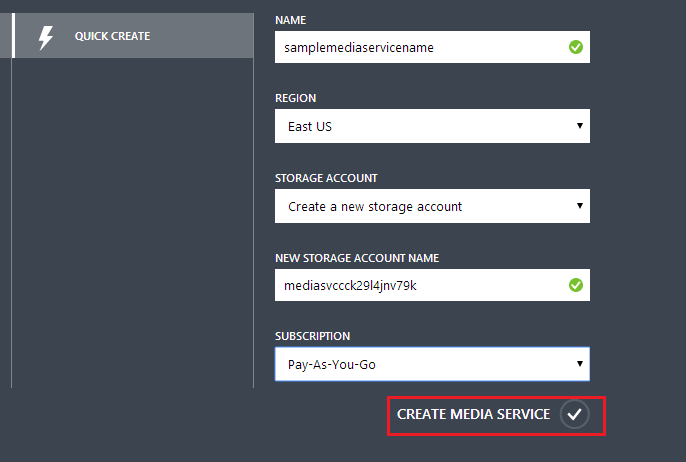 This article demonstrates how to use Azure Media Services to stream videos to web clients/browsers. The code sample contains an ASP.NET web application, the actual video tag is in the index page itself, so you can simply run the sample & see it in action right away! Often, using the right technology is the key to success & Azure Media Services is the key here to leverage. 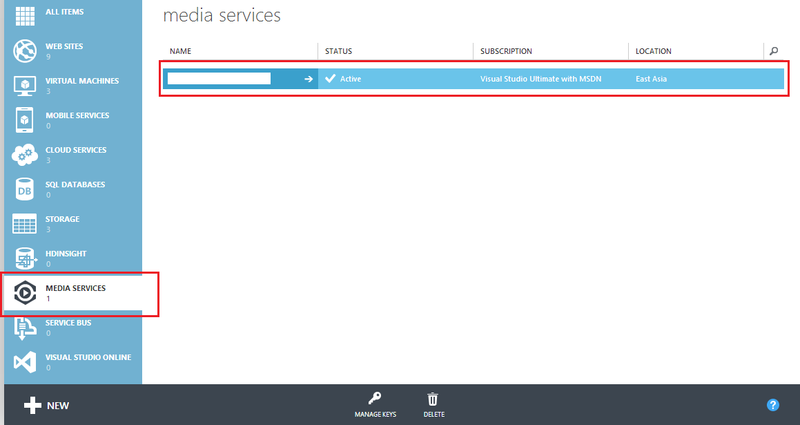 Download / Streaming videos are easily achieved using Azure Media Services. Make sure you copy this Publish URL (from the last step) & switch to your HTML / ASP.NET application & use this as the value for src in your views. That's all. 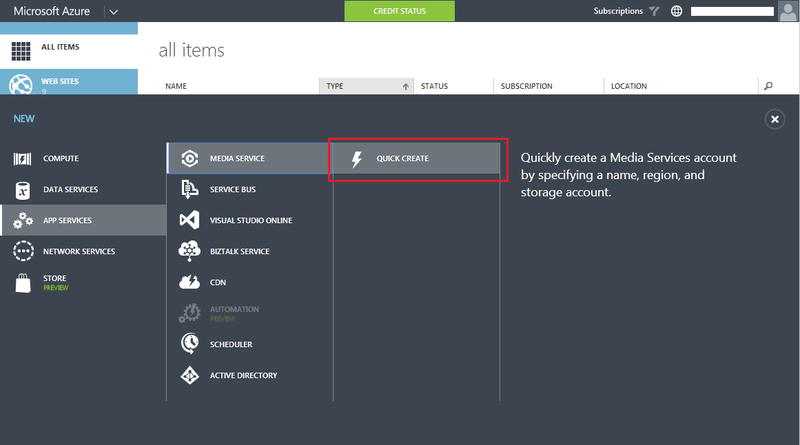 You are now streaming videos using Azure Media Services! You can find the code sample for this article here. 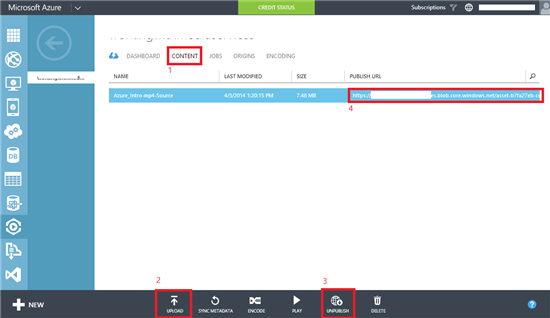 This article explained how to use Azure Media Services to stream videos to web clients/browsers along with the code snippets.Please leave your feedback in comments session.